• Accidentally deleted iPod touch music files, any hope to recover the lost data from iPod? • Is it possible to recover data from a broken or stolen iPod touch? Thanks to the fast development of data recovery technology, it becomes easier to recover lost data from iPod, iPhone and iPad. 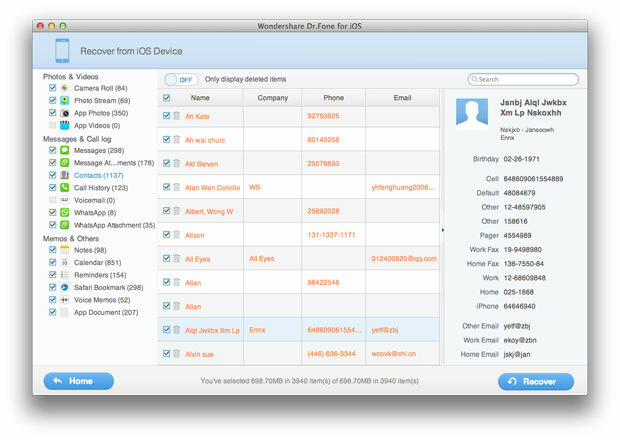 And there are various ways to restore data from iOS devices. This article is going to show you 2 recovery modes (Recovering deleted iPod files by scanning iPod device directly; restoring lost iPod data from iTunes backup) to fix your iPod data loss with one of the most professional iPod Data Recovery software. This powerful iPod Data Recovery is going to make recovering lost or deleted data from iPod a piece of cake. With this iPod data recovery tool, you can recover your iPod deleted or lost data such as music files, videos, photos, notes in just a few clicks. Note: We are introducing iPod data restoring guide on Mac here. Windows users can also refer to the following steps. 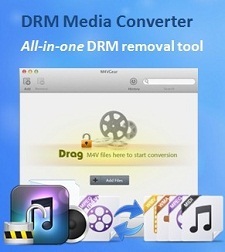 Launch iPod Data Recovery on your Mac, and connect your iPod touch to Mac. 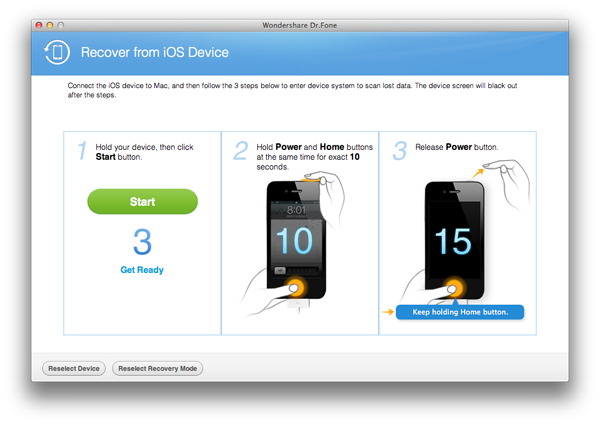 Select the correct iPod model and choose "Recover data from iOS device" recovery mode. Click "Start" button to begin scanning data on your iPod device. 4) Release the "Home" button and click the "Start Scan" button in the program to scan deleted data on your iPod touch 4. After the scanning process, you can view a list of contents, including photos, videos, notes, music files, etc. displayed in categories. 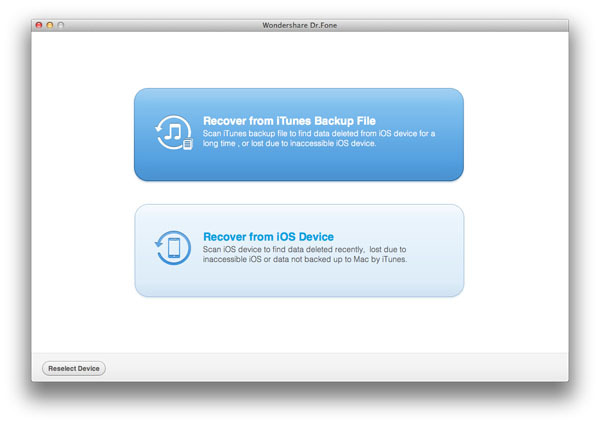 Then you can choose whatever data you want to restore and click "Recover" button to recover data from iPod touch. This method works without connecting your iPod touch to your Mac. You should firstly select your iPod model and then choose the "Recover data from iTunes backup files" mode to find all found iTunes backup files on your Mac. 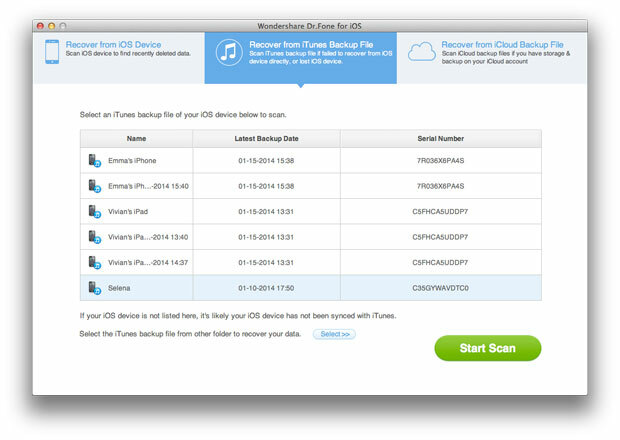 In order to extract iPod data in the selected iTunes backup files, you should select an iTunes backup from the list and click "Start Scan" button. 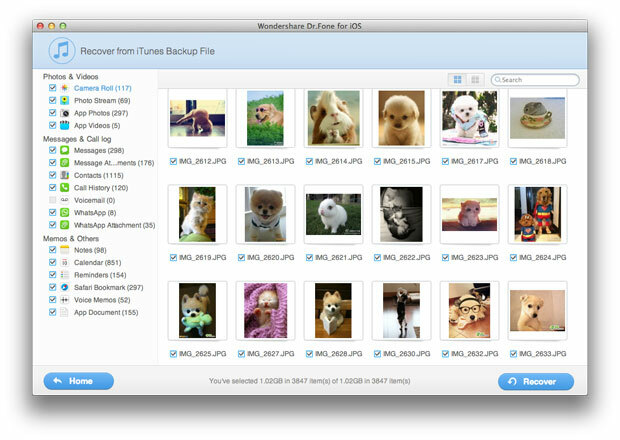 Or you can just double click an iTunes backup file and it will then start extracting files automatically. All lost items will be displayed in the specific categories after scanning. You can check the files that you want to recover and click "Recover" button to retrieve them immediately. 2) Restore 12 types of files for iPod touch 4 without iTunes backup, including Camera Roll Photos, Photo Stream, Photo Library, Contacts, Messages, Message attachments, Call history, Calendar, Notes, Reminder, Safari Bookmarks, Voice memos.